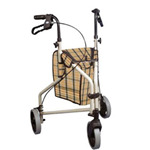 Glides smoothly over most surfaces, including grass and cement. 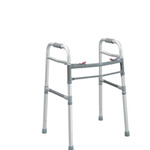 The glides insert into extension legs on the back of a wheeled walker. Fits most walkers.